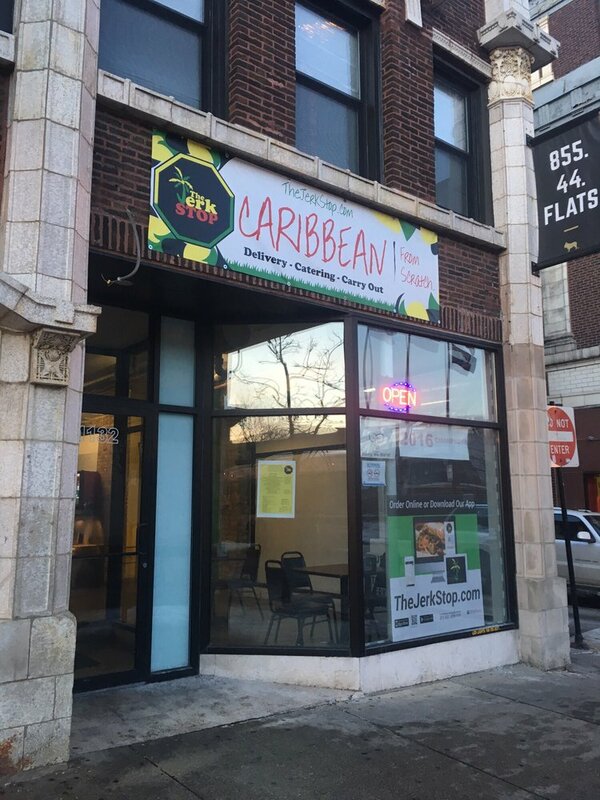 It’s been a bad week for The Jerk Stop, a year-old quick-service restaurant in Uptown. Wednesday evening at 8:15, four people were shot in an attack outside their front door. The eatery’s windows and glass door were shattered by the hail of rifle rounds. After taking Thursday off to recover from the drama, workers returned at 10:30 Friday morning. They found the store burglarized. Taken sometime since the shooting were the store’s safe and cash; its cash register, a 45-inch TV, and seven iPads. Detectives are investigating the burglary (and the shootings).